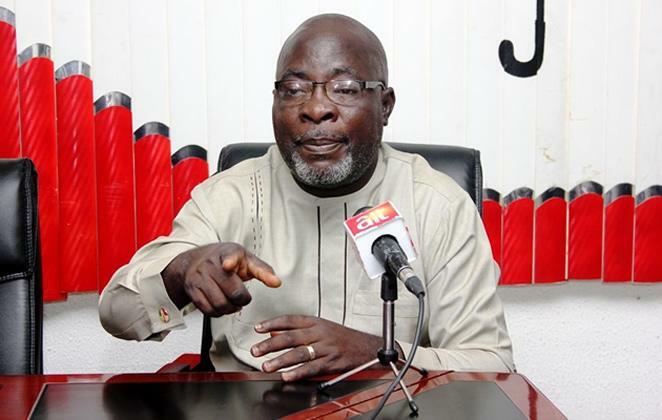 The Peoples Democratic Party on Sunday said Nigerians would not allow President Muhammadu Buhari and the All Progressives Congress to rig the general elections. He urged Buhari to accept his “imminent defeat when it eventually comes” on February 16. The party’s National Publicity Secretary, Kola Ologbondiyan, stated this during a media briefing in Abuja, adding that the alleged recourse to importation of mercenaries into Nigeria would not save Buhari and the APC from defeat. He said, “The world can recall how certain leaders in the past attempted to subvert our constitutional democracy, arrogate excessive powers to themselves and how they failed in the face of the Nigerian spirit. According to him, all these will not break the Nigerian spirit. Ologbondiyan alleged that the APC and the Buhari presidency had become “uncontrollably feverish” over the perceived acceptance of the PDP presidential candidate, Atiku Abubakar, in all the geo-political zones. Meanwhile in another development, the PDP on Sunday said the creation of a central collation centre by INEC was to allegedly rig the polls. The National Chairman of the PDP, Uche Secondus, during the PDP presidential rally at Haliru Abdu Staduim in Birini Kebbi in Kebbi State, alleged that Yakubu had succumbed to pressure from the APC to have a central collation centre. According to him, the new development was to create room for rigging.